The #279XT Smoke Spec insert with extension bracket. The #137EBP Scuba Spec insert uses a suction cup to securely attach to the inner surface of the mask’s faceplate. 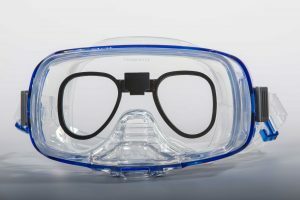 This spectacle insert is compatible with any type dive or full-face snorkeling mask which possesses a single faceplate. Built-in nose purge for hands-free water clearance. Side windows to increase peripheral field of vision. 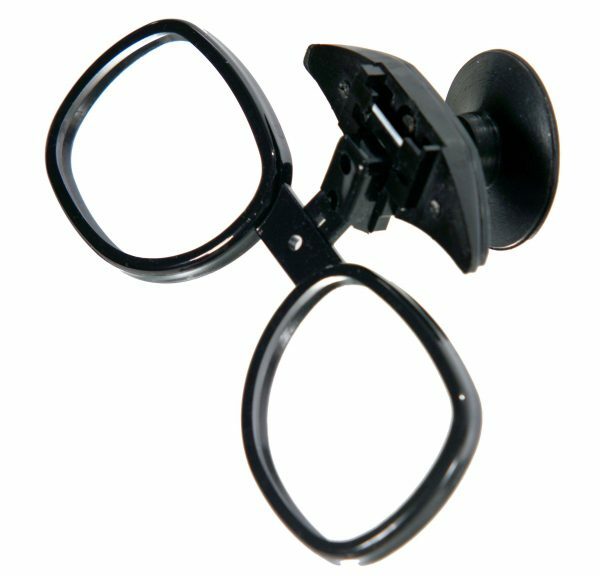 The Scuba Spec lens insert can accommodate any strength eyeglass prescription.